Castillo de Monseran work with Bodegas san Valero in Cariñena. 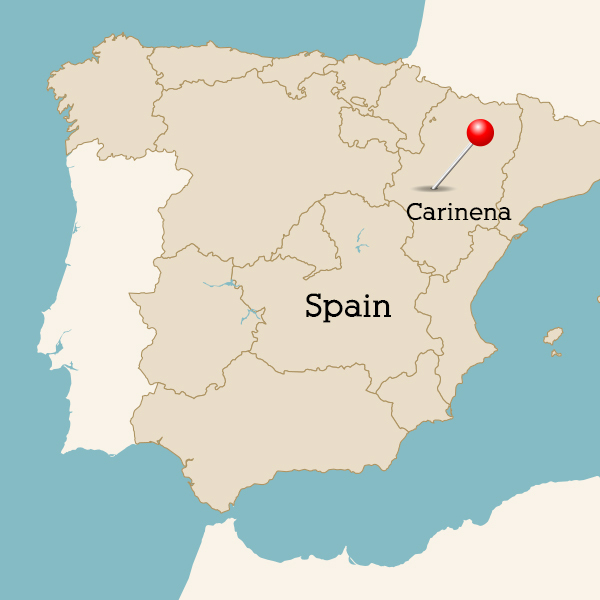 Bodegas San Valero was created in 1945 by 60 grape growers as a winemaking cooperative. Today it has grown to include around 700 growers who cultivate a total of 4000 hectares of vineyard. 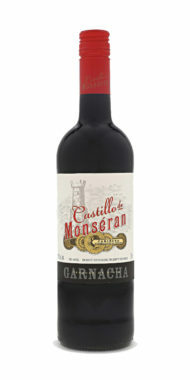 Castillo de Monséran is made by winemaker Hugh Ryman and Jesús Prieto, the winemaker of Bodegas San Valero. Hugh is a graduate of the prestigious school of winemaking at Bordeaux University and worked at Petaluma, while Jesús graduated from Zaragoza. Together Hugh and Jesús work with a team of viticulturalists to select appropriate vineyard parcels and to choose the right moment for picking. Easy drinking, with ripe red fruit and hint of spice.